BEVERLY HILLS, Calif. (AP) -- Matt Groening said his new adult cartoon series "Disenchantment" has a feminist component that sets it apart from his previous shows. 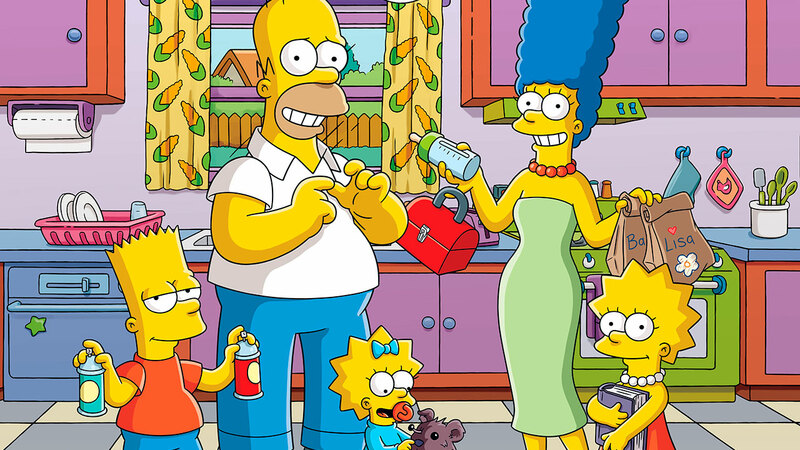 Weinstein said that while "Disenchantment" features established talent from both "Futurama" - which he produced - and "The Simpsons," it transcends boundaries in both age and diversity. He said at least half the writing staff is under 30.